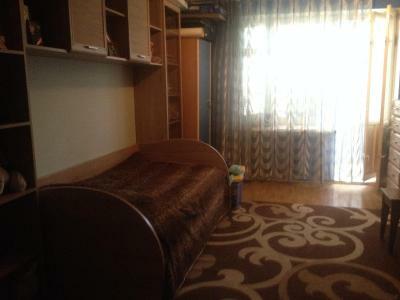 квартира is offering accommodations in Saransk. 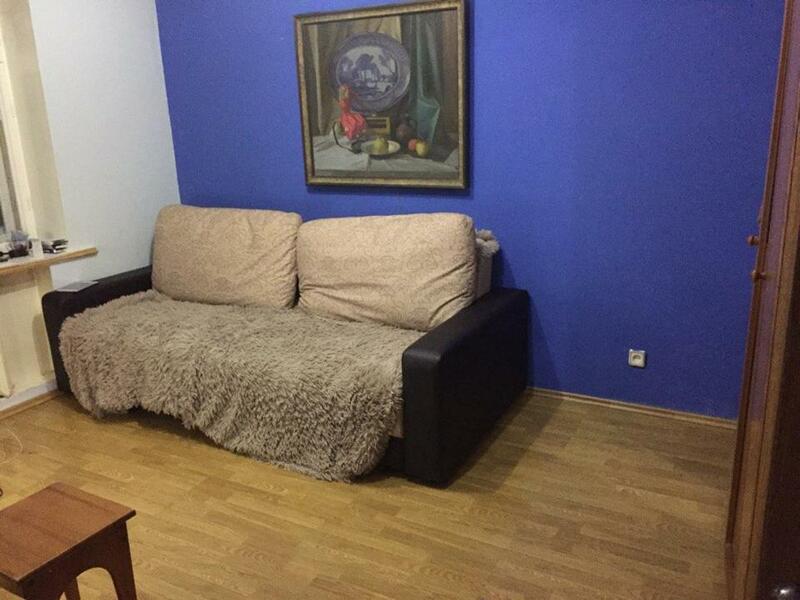 The property is located 2.3 miles from Mordovia Arena, 1.2 miles from Pushkin Park and 1.7 miles from Sobornaya Square. 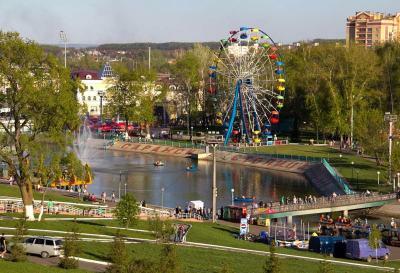 Leninsky District Park is 2.8 miles from the guesthouse and Saransk Bus Station is 3.1 miles away. At the guesthouse, each room has a desk. The rooms come with a flat-screen TV, and certain rooms are equipped with a city view. The rooms will provide guests with an oven. Saransk Botanical Garden is 3.5 miles from квартира. 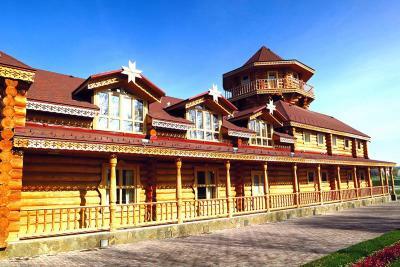 The nearest airport is Saransk Airport, 4.2 miles from the accommodation. When would you like to stay at квартира? This family room has a balcony, kitchenware and stovetop. House Rules квартира takes special requests – add in the next step! We need at least 5 reviews before we can calculate a review score. If you book and review your stay, you can help квартира meet this goal.